Why must the weekends go by so fast? I hope yours was fantastic. Mine certainly was! My brother was in town and we all had a great time hitting the town and enjoying some of ATL's best. Since Mondays are typically pretty grim, I thought I'd bring you a little bright spot. 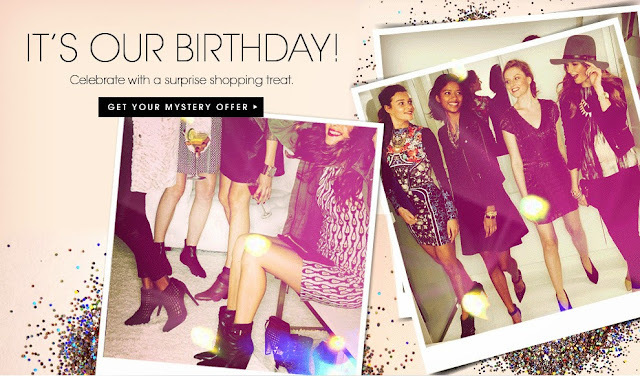 It's PiperLime's birthday and they are having a huge sale! Over the past week, it's become painfully obvious that I'm in dire need of some new digs. I'm not good at the summer to fall transition but this year it seems to be worse than usual. With the help of this sale, I think I'm going to pep up my wardrobe. Love this sweater! Looks so cozy. Although this skirt received a few less than stellar review, I'd still give it a try. I've dreamt of these boots for longer than I care to remember. I think this dress is perfect for the season transition. Don't you? I'm loving this jacket. The color is perfect! So many beautiful things to choose from! Hop on over to the Piperlime sale and pick yourself out something nice! Here's wishing you a lovely Monday. GREAT leather jacket. What a good find!! 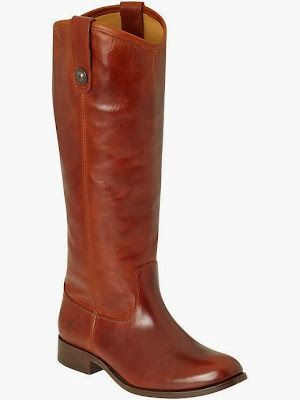 I am in dire need of some new boots...with the fall weather really rolling in this week, I might have to bite the bullet and get a pair. Decisions, decisions. I am loving that skirt and those boots! I got a cute little structured leather jacket last year and I found myself wearing it more than I thought! It really puts an outfit together! I am in desperate need of some new fall/winter clothes!